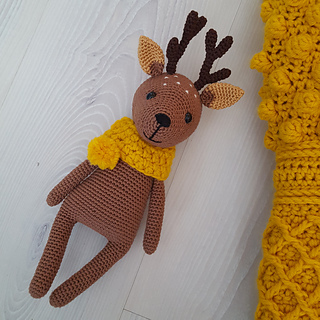 This pattern is available from etsy.com for $5.34. 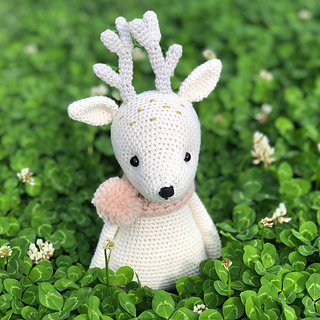 After purchasing the pattern, it will be available for download immediately. It is a detailed PDF document with pictures.